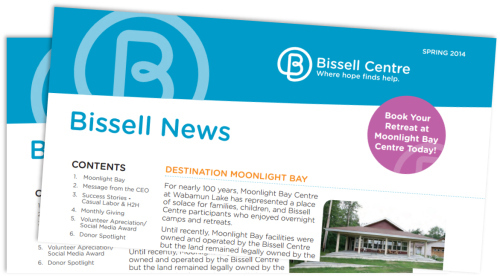 Bissell Centre’s spring newsletter is here! Moonlight Bay Centre – planning your retreat! Click here to view or download it now!